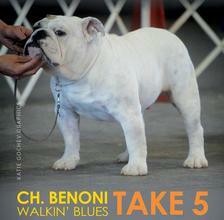 Welcome to Walkin' Blues Bulldogs. 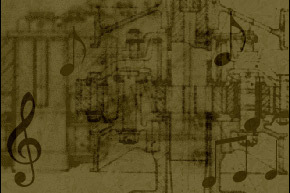 What started off as a hobby, has become a passion. 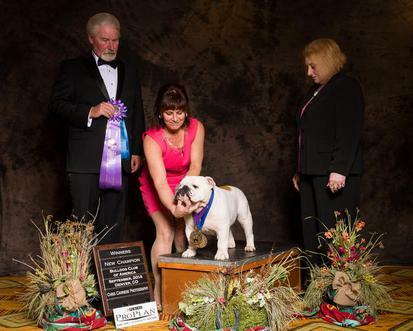 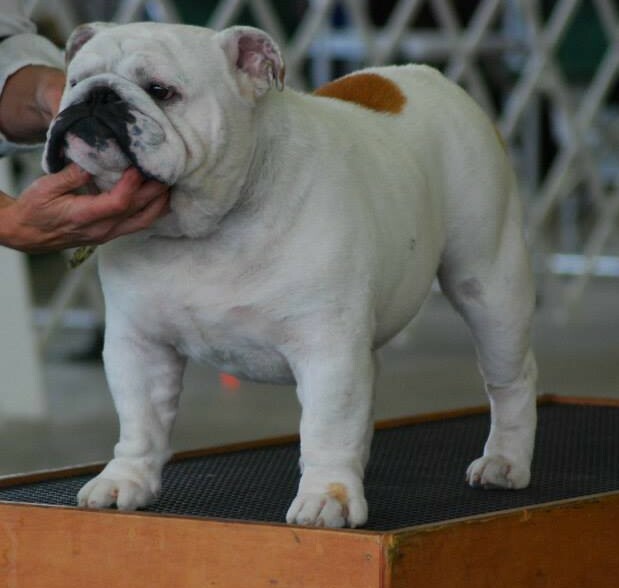 We've had bulldogs since 1978 and showed our first bulldog, Rosie, at the Ventura County Dog Show. 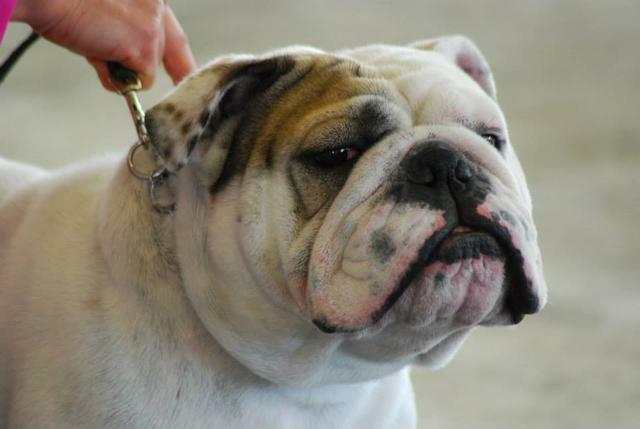 We are members of the Bulldog Club of America (BCA) and the Bulldog Club of Northern California (BCNC). 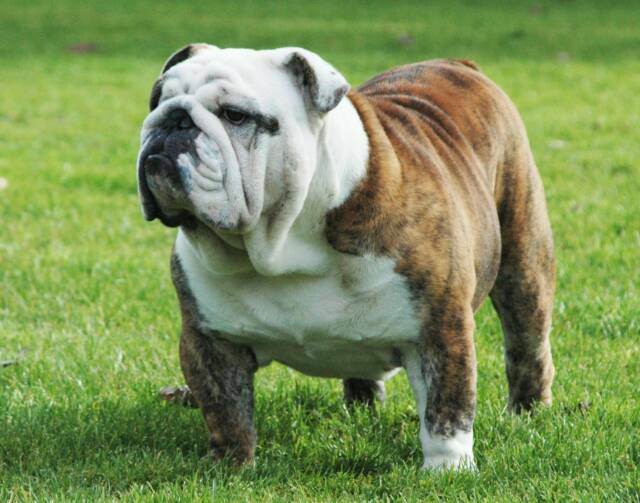 We also assist in bulldog rescue.